© Pet Friendly - Sweet Jack Russell Terrier and trendy cactus fabric. 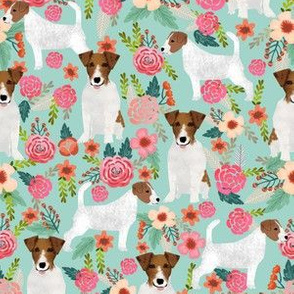 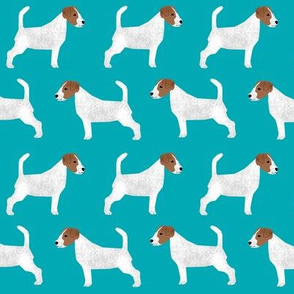 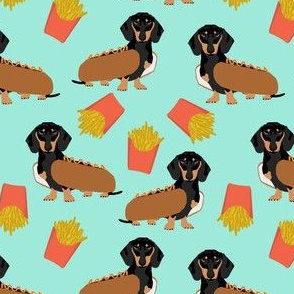 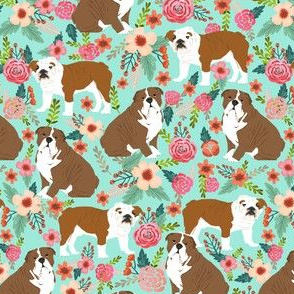 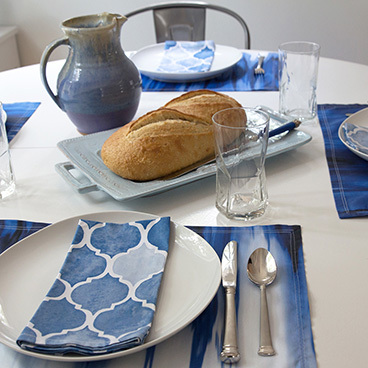 Best jack russell print for trendy decor and home textiles. 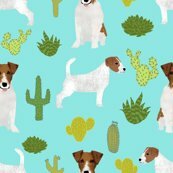 Trendy cactus design. 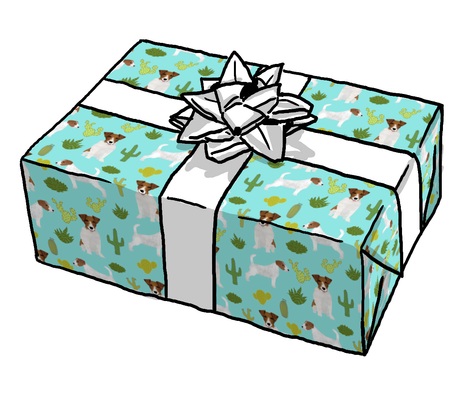 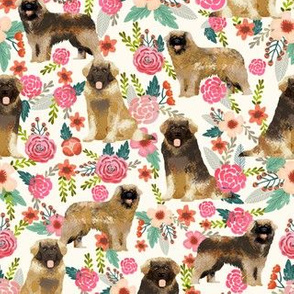 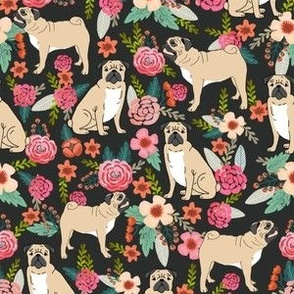 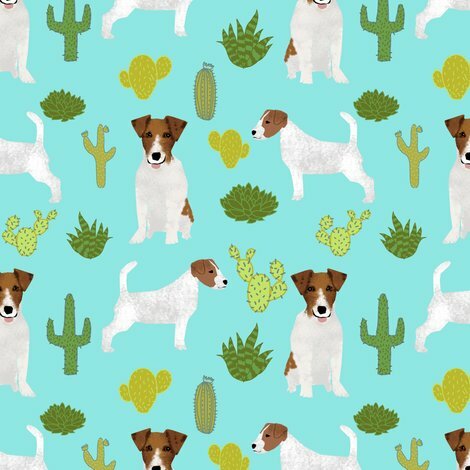 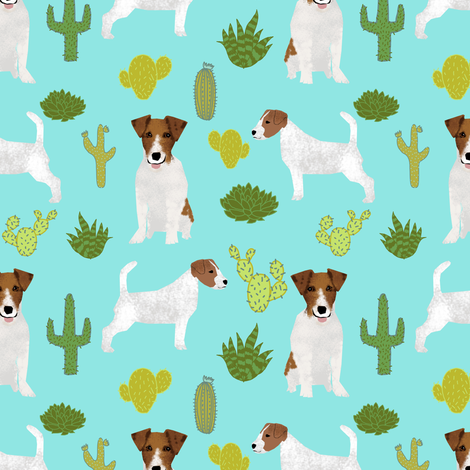 Jack Russell owners will love this trendy cactus fabric.